Description: Established in 1992 by “Speedy” Bill and Joyce Smith to preserve the history of automotive history and innovation.This 160,000 sq. ft. 3 story building house several world class collections including over 300 pedal cars and airplanes, 600 plus vintage and rare racing engines, Indianapolis and other various historic racing cars. 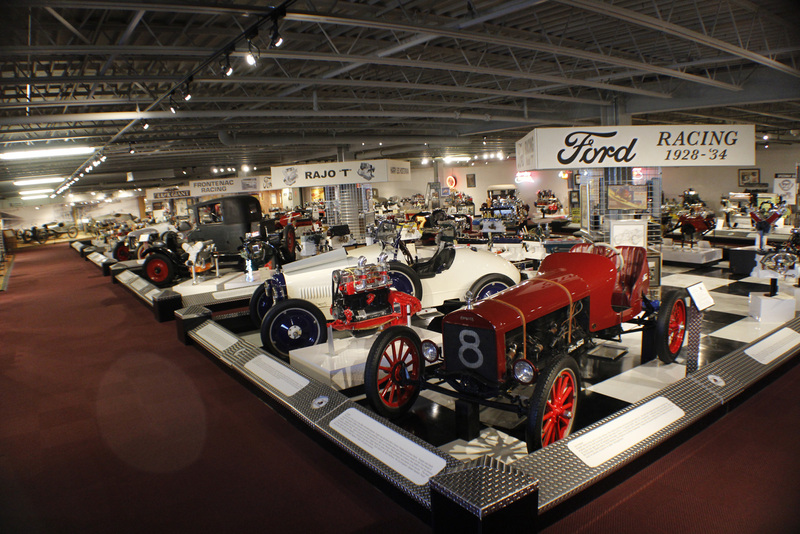 The history of the Ford Model-T as it is related to the racing industry can be seen throughout the museum as is the story of Harry Miller considered by many to be the father of American auto racing. This outstanding museum is on the must see bucket-list of automotive enthusiasts for all over the world.